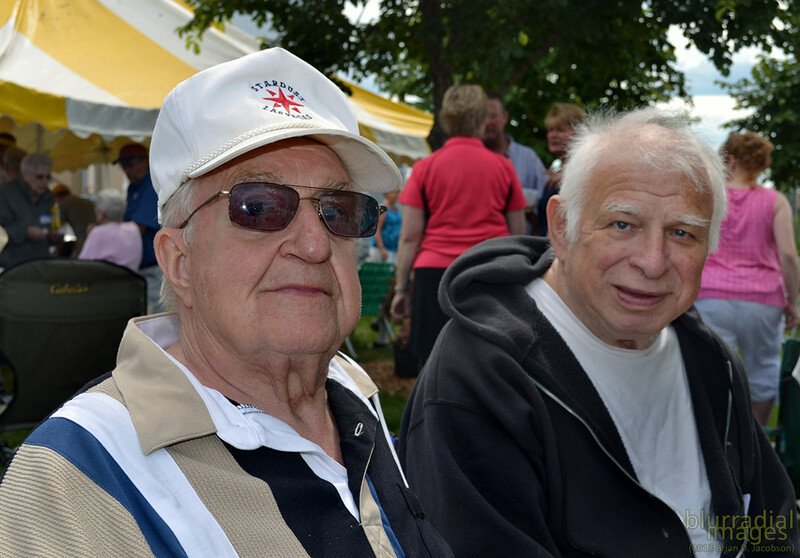 The annual picnic celebrates the 73 years (until 1943) that these Polish ancestors lived on Jones Island. The annual picnic celebrates the 73 years (until 1943) that these Polish ancestors lived on Jones Island. Back to the full article. Henry Kolp's father was a tugman on Jones Island, but his own childhood memories began in South Milwaukee where he first met Jack Lentz many decades ago. Henry Kolp's father was a tugman on Jones Island, but his own childhood memories began in South Milwaukee where he first met Jack Lentz many decades ago. Photo taken August 3rd, 2013 by Brian Jacobson.